We had a visit today to the headquarters of Travelstart in Cape Town. 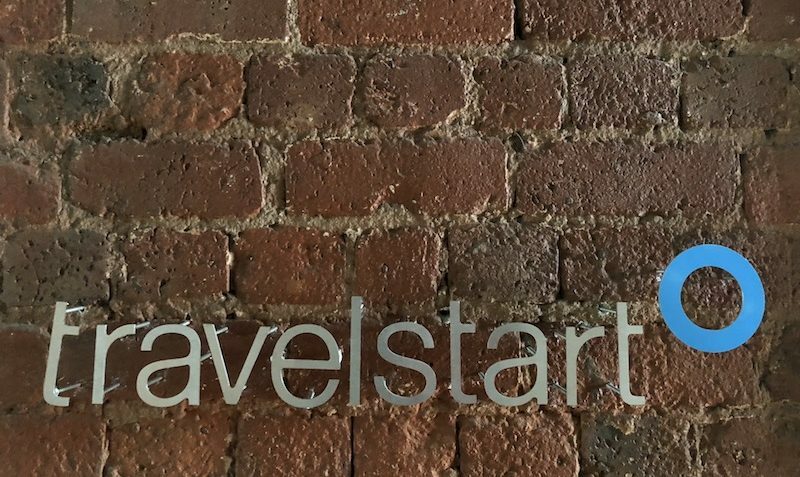 Travelstart is an Award-winning African online travel booking website, offering flights, hotel bookings, car rental, vacation packages and other travel services through their online booking engine. As of February 2016, it operates in South Africa, Bahrain, Botswana, Egypt, Kenya, Kuwait, Morocco, Namibia, Nigeria, Oman, Qatar, Saudi Arabia, Tanzania Turkey, United Arab Emirates and Zimbabwe. Working with a strategic Travel partner in the region is the essence of EDEALO business model to provide only the best and most efficient global brands for travelers. The magnificent 3-floor company headquarters located in the chic part of Cape Town and friendliness of the Staff, have boosted our sales team to go ahead with future partnerships in South Africa.